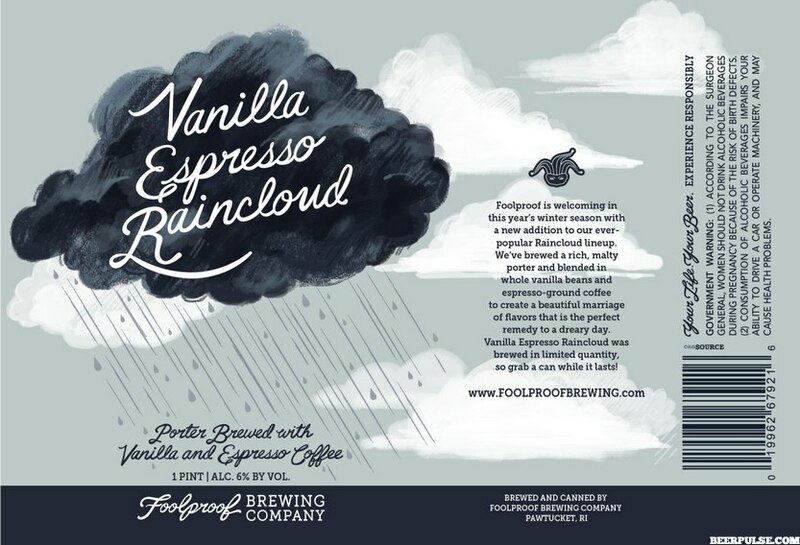 Expressively full-bodied porter brings creamy vanilla enchantment to espresso-milked ground coffee bittering. But soon, roasted coffee distinction overwhelms any discernible vanilla beaning. Way below the surface, caramelized toffee sugaring smothered by Blackstrap molasses, tobacco chaw and charred walnut bittering to its recessive oats-malted base.